Street Parked: @PhotoSavvi finds a Miata! Savannah, our resident phototographer, found it prior to our annoying snowstorm. Not a bad snap considering that she took it with a cameraphone! 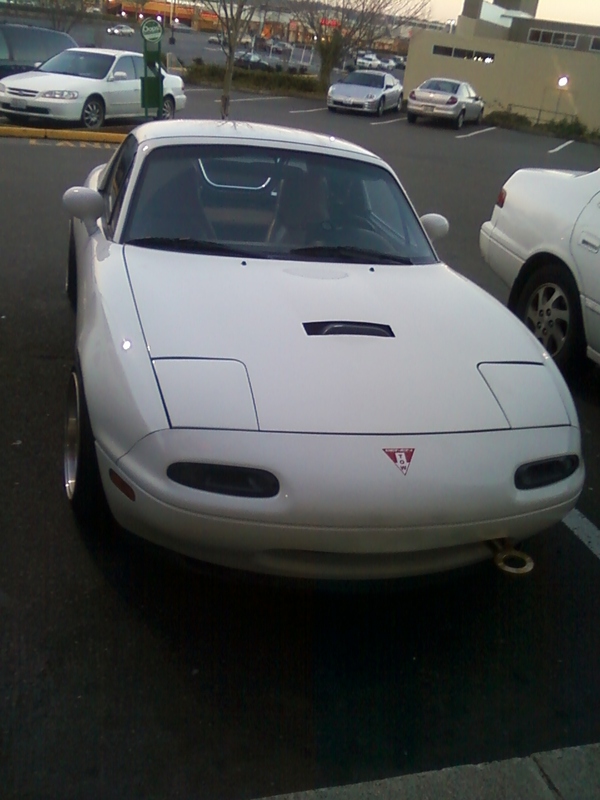 This entry was posted in Photography I like, Street Parked and tagged Miata!. Bookmark the permalink.